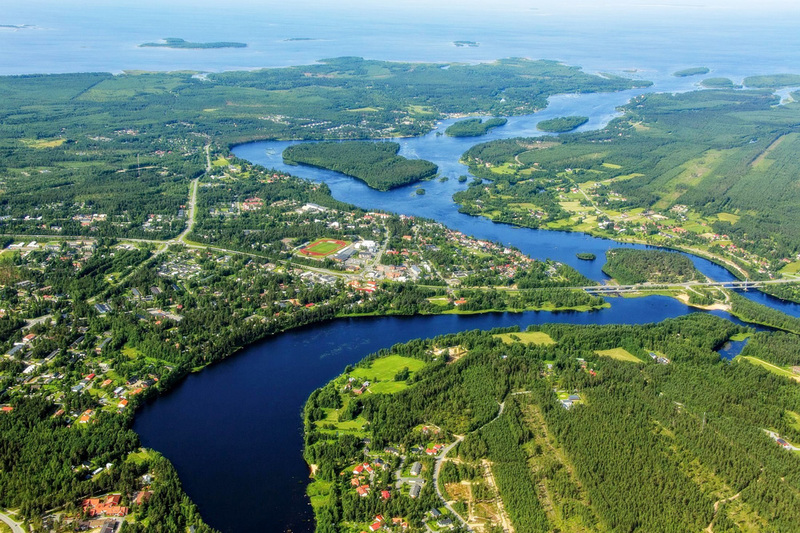 The Finnish town of Ii is located near the coast, 35 kilometres north of the city of Oulu. In the 1990s many companies in the electronics industry settled in Ii, but around 2009 their business activity declined and the town began looking for new economic momentum. The municipality saw the potential of renewable energy and sustainable development and decided to focus their attention on this industry. At the same time wind energy companies showed interest in Ii, adding momentum to the shift towards sustainable growth. In 2012 Ii joined the HINKU Forum, a network of Finnish municipalities committed to reduce their greenhouse gas emissions by 80% by 2030. The town of Ii is dedicated to green growth and the reduction of CO2 emissions. Important conditions for green development are the economic rationale and the involvement of citizens. Ii has succeeded to only adopt sustainable policies if they are economically viable and citizens and businesses are involved to a very large extent in Ii’s efforts to reduce climate impact. The municipality’s dedication to green growth focusses on three key areas: energy, transport and resource efficiency. The municipality actively engages with the citizens to co-design town plans, public transport lines and recreational areas. Through this approach citizens feel responsible for the town and long-term, sustainable plans are developed. Businesses can easily test, implement and promote innovative ideas, for example, concerning the reduction of CO2 emission and waste production. The regional development company Greenpolis, provides calculating and engineering support. The concept of sustainable development has been applied in Ii for several years now and it has become the general way of thinking for the town and its citizens. The approach has generated a lot of knowledge and amounted in some considerable savings. One example is the shift from oil heating to geothermal and district heating in public buildings, resulting in annual saving of over 500 000 EUR on an initial investment of 2 million EUR. Ii is completely energy independent and even produces a net surplus. All this energy comes from hydro, solar and wind power, resulting in a decrease in oil consumption of 89% since 2010. Soon, the use of energy and water will be digitally monitored and this data will be publicly available. On the business side, a local ecolabel was developed where certified companies give an environmental promise to save resources and cut down on emissions. Greenpolis stimulates and coordinates the local business potential and employment that comes from the local energy production and energy efficiency. 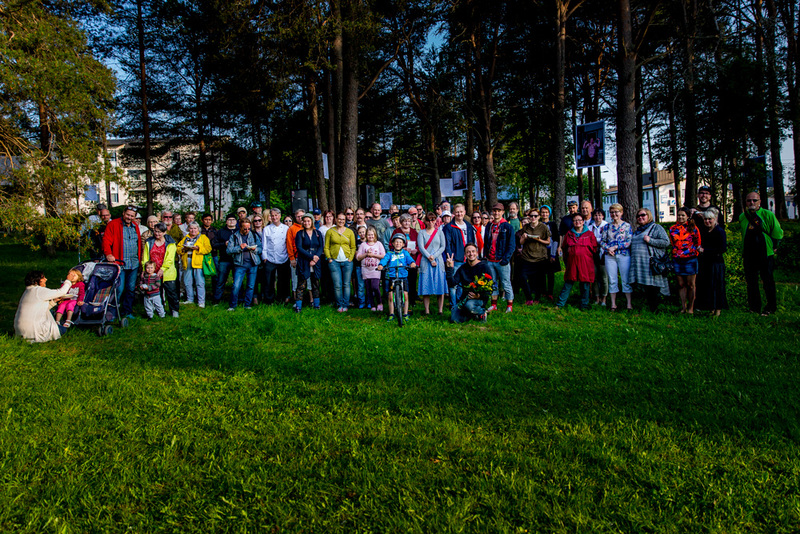 Ii is the top-performing municipality in the HINKU Forum and the town has received considerable praise for its innovative attitude and the engagement of citizens and businesses. Ii has also received the RegioStar Award 2017 from the European Commission for its climate action work. The technical innovations and participatory opportunities in energy consumption and efficiency demonstrated in Ii have the potential to be implemented globally. 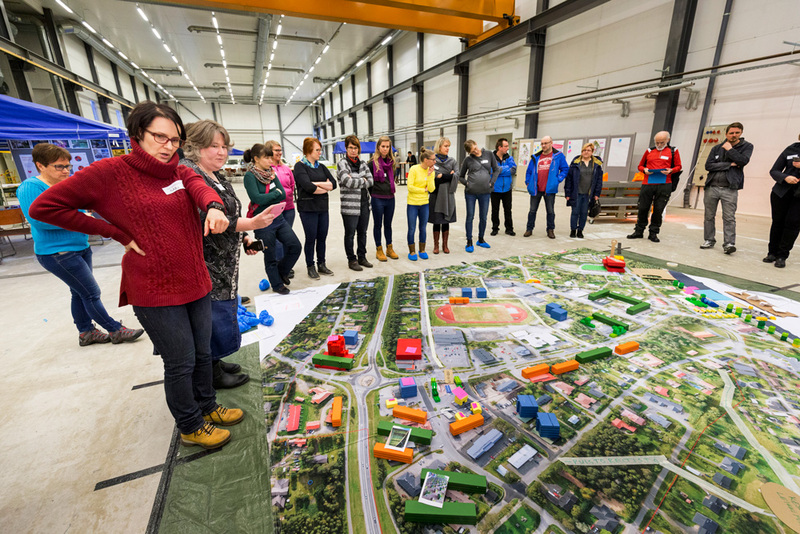 The town exchanges knowledge and solutions about, for example, charging stations for electric vehicles, biofuels and energy self-sufficiency with municipalities and universities throughout the Nordic Region. The solutions, techniques and know-how from Ii are applicable in a wide range of contexts world-wide.